I have a lot of hair, but it’s very thin, which makes it straight and flat. It’s honestly very misleading to some people. Everyone is always surprised when I say that my hair doesn’t hold anything when styled. I usually stay away from any hair products because I have little hope that they’ll actually do anything. However, organic products hold a special place in my heart and I’m willing to try anything with natural ingredients. 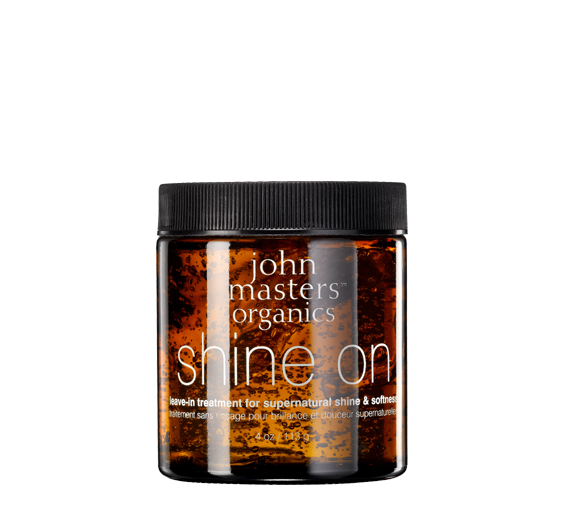 When I was given the opportunity to try out John Master Organics’ Shine On Leave-In Hair Treatment ($30), I took it. The goopy product is made with nine certified-organic ingredients, such as organic sea kelp, carrot seed oil, marine phytoplankton, aloe barbadensis gel, and calendula extract. This treatment is also gluten-free! I’ve only tried it on my hair, but it advertises that it works on all different hair types, and I believe it. Its main purpose is to add shine and volume while softening your hair. You just work the goop through damp hair and then comb it through, and it gives you the ability to style your hair however you want -- it’s an easy step to add to your routine, especially just after a shower. Throughout the rest of the day, my hair felt light and soft, and it actually held a wavy texture! It has let me add diversity to my hair and I couldn’t be more excited to use the product. 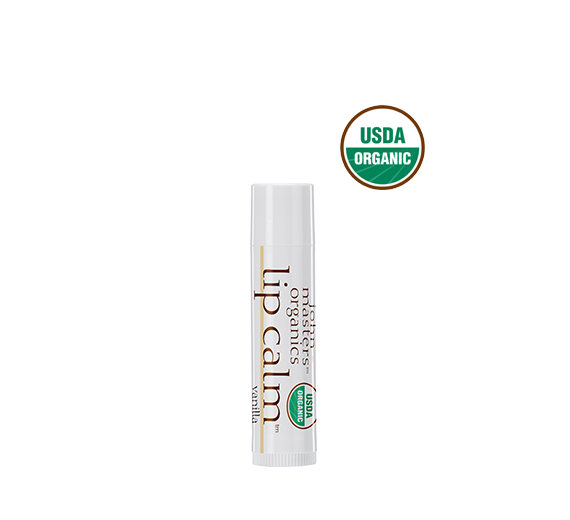 I also used John Master Organics’ Vanilla Lip Calm ($6) to help heal my lips after they were chapped from becoming sunburnt at the beach. The various oils (sunflower, olive fruit, lavender, and others) worked to moisten my lips back to health in only two days. The pleasant vanilla scent was soothing as I placed the lip balm on my lips. Overall, I was very pleased with these two affordable products. I loved that they are both organic and get the job done. They made me feel light and airy on a nice summer day.